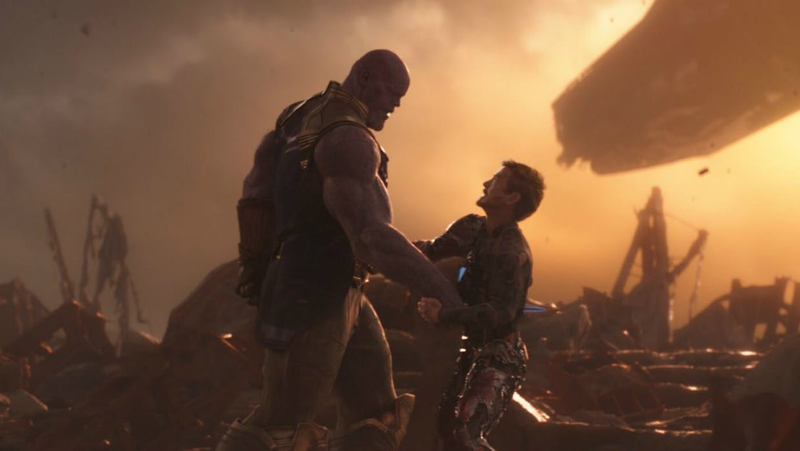 Iron Man vs. Thanos, a marvel of VFX. The MCU’s special effects get more and more impressive, from de-aging that looks actually realistic to Josh Brolin’s impressive performance as a half-human half-CGI Thanos. “From a technical perspective, we used a technical innovation from machine learning, on this project, that hadn’t been done before. That allowed us to get that subtlety, which was really important. With those subtle performances, it wouldn’t have been as effective or as believable, as a character. It certainly wouldn’t have been able to convey a non-dialogue performance as well because it was so subtle,” she said. In addition, VFX tinkering can last until past the premiere, until just days before the films hit theaters, which is fascinating (and a little depressing, from a labor perspective. Give these people a vacation! ).